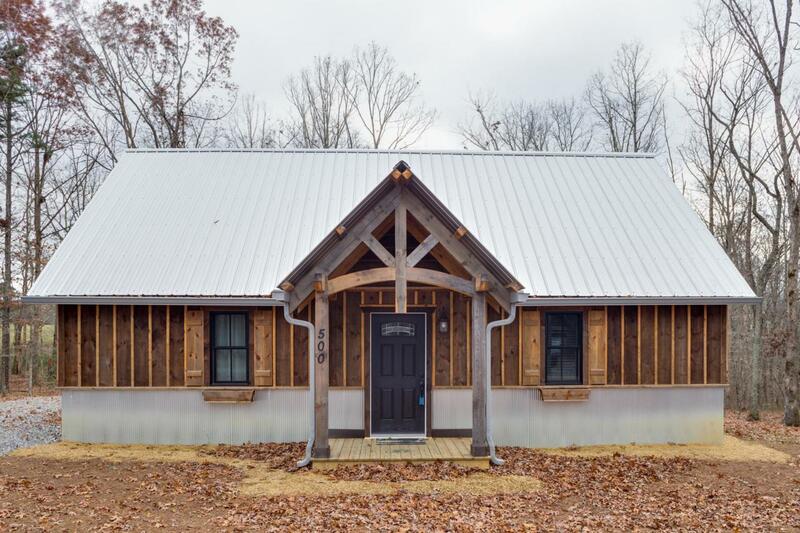 This beautifully hand-crafted cabin is located in the woods of New Salem on Lookout Mountain close to Lookout Lake and Cloudland Canyon State Park. It was designed to be energy efficient and low maintenance without sacrificing beauty. 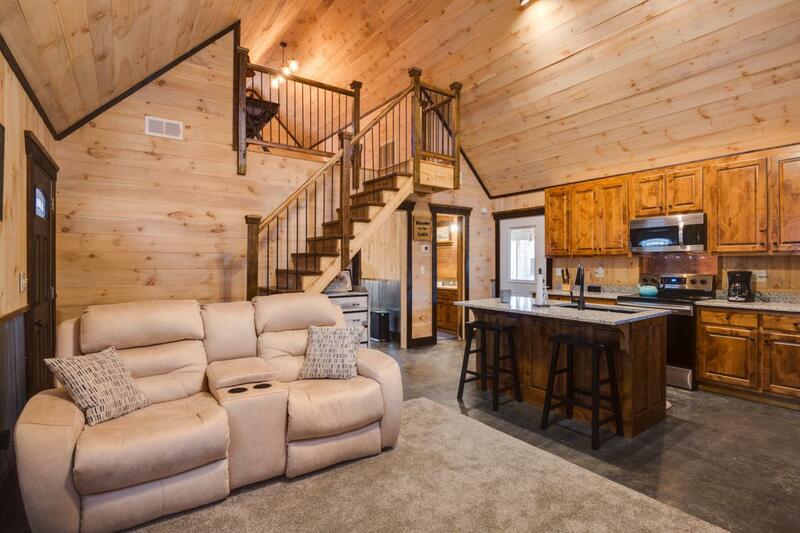 There are many upgrades including a larger floor plan than other homes in the neighborhood, kitchen island, granite countertops, stainless appliances, a built in full size platform bed in the loft, and a full length screened in rocking chair porch. 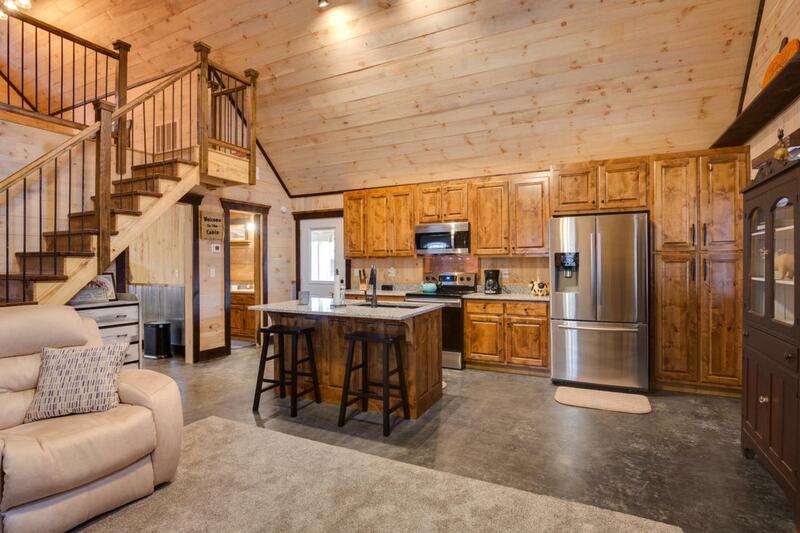 This home is perfect for those looking to live a simpler life. 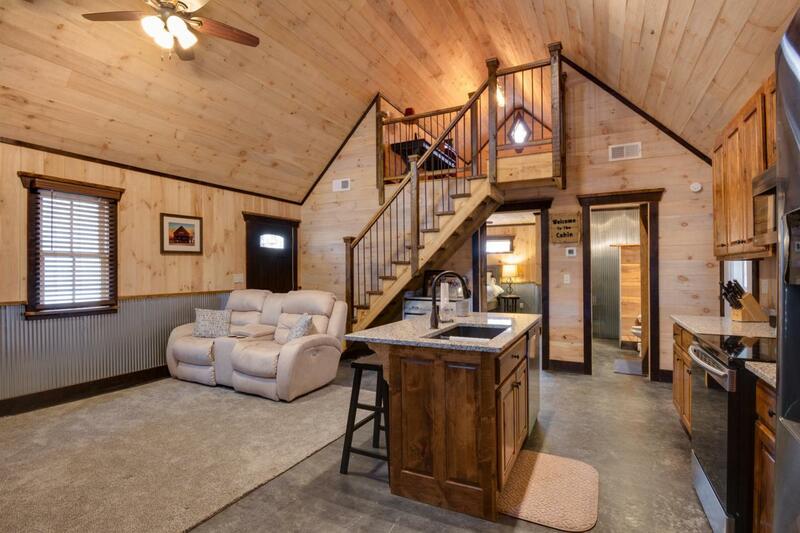 It would also be a great second home, and could be rented out as a vacation rental when not in use! Call today to make an appointment to see this lovely mountain home! Listing courtesy of Real Living Southern Realty.